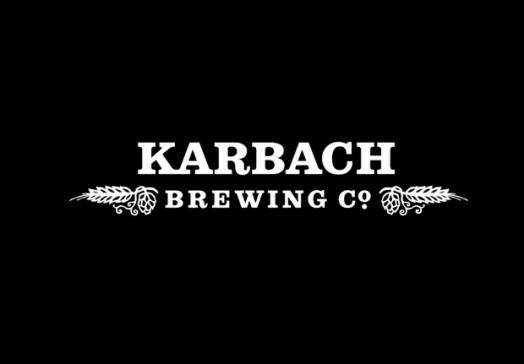 We want to thank Karbach Brewery for being our title sponsor this year. These guys believe in what we're doing and are also doing a lot of great things for cycling in Houston. All of their beer is awesome by the way and we look forward to working with Karbach in the year's to come. Thank you!